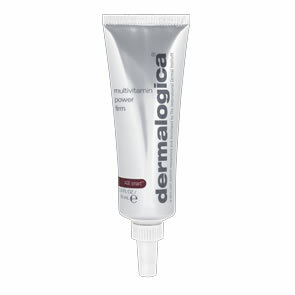 Dermalogica Dynamic Skin Recovery SPF50 will help you achieve absolute hydration and help defend against the internal and external causes of skin aging with this medium-weight, emollient daily moisturiser with SPF30. A patented polypeptide combined with Glucosamine and Soy stimulates collagen synthesis, enhances the skin’s natural ability to fight skin-aging free radicals (Reactive Oxygen Species) and helps prevent the signs of aging caused by sugar reacting with proteins in skin (AGEs). White Tea polyphenols regulate the formation of collagen-degrading MMPs brought on by UV rays while tripeptides, stabilized Vitamin C, Yeast Extract and Phytoestrogens help catalyze the skin’s natural collagen production to enhance skin firmness. Advanced sunscreen technology provides critical protection from daylight exposure, yet blends smoothly into skin to create a perfected finish. 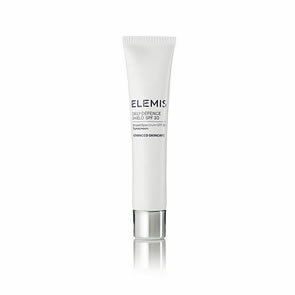 Enhances the skin's natural ability to fight skin-aging Reactive Oxygen Species (ROS - Free Radicals). 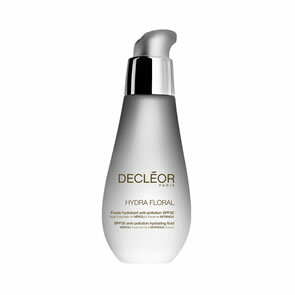 Provides long lasting hydration and reinforces skin's natural moisture barrier. Oenothera Biennis (Evening Primrose) Oil, a source of gamma linoleic aid, helps prevent skin sensitisation by reinforcing skin's natural barrier lipid layer and helps retain hydration levels. Apply Dermalogica Dynamic Skin Recovery liberally and evenly to face, throat and neck preferably 30 minutes prior to sun exposure. For external use only, not to be swallowed. Avoid contact with eyes. If contact occurs, flush thoroughly with water. If irritation develops, discontinue use. 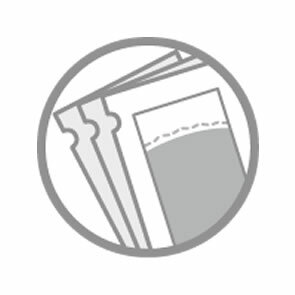 Do not use on infants under 6 months old. I have been using this for over 3 years now and absolutely love it. I have dehydrated but blemish prone skin and this is the only SPF moisturiser I have tried that doesnt result in breakouts. 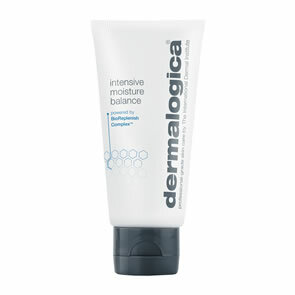 Great hydration without being leaving skin oily. I have been using this now for about 4 years and my skin feels and looks better. 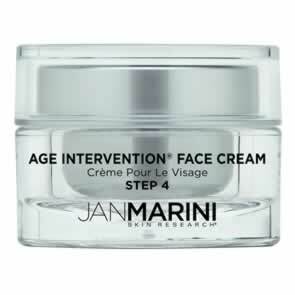 I am 46 years old and don't appear to have a lot of wrinkles because if this cream. I can safely use it in the sun knowing that I am protected. This product is awful. From the moment I put it on my skin I had a burning sensation and it tightens and dried my skin out to the point my skin started to peel off. Despite not putting it near my eyes it makes my eyes sting and water. This is by far the worst moisturiser I have had and definitely wasn't the treat I was expecting. Red, dry, flakey, stinging skin and sore eyes.